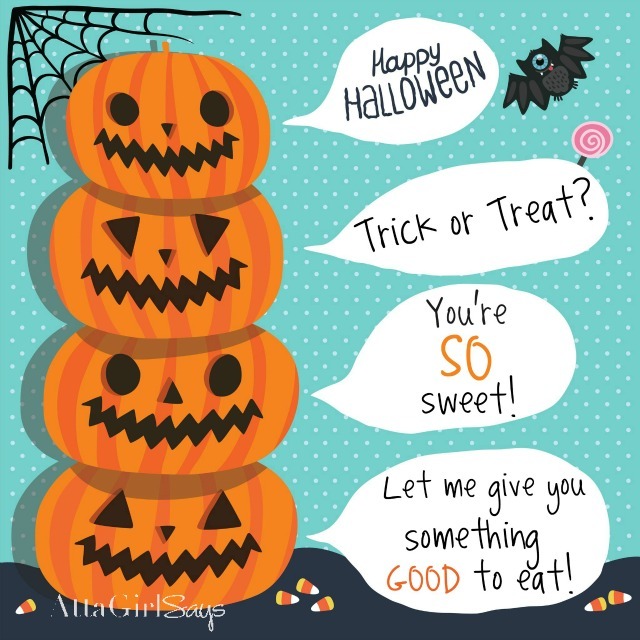 I just love Halloween: the decorating, the dressing up, the tricks and yes, the treats! This white chocolate Halloween party mix is one of my most requested recipe this time of the year. This month’s edition of Celebrations of Home seemed like the perfect time to share the party mix recipe and these cute-as-a-button printable labels. 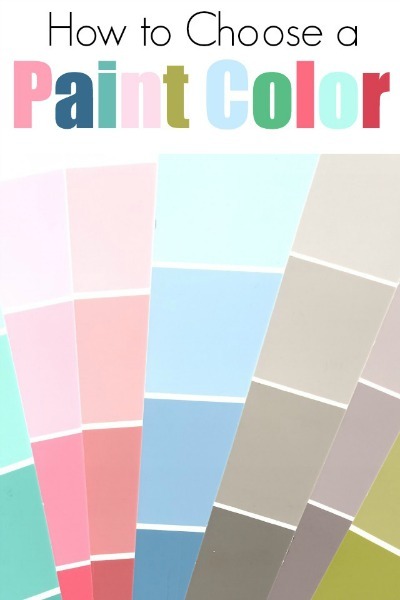 I’m happy to be joining six other blogging friends as we share seasonal DIYs, crafts and recipes. You can find links to their projects at the end of this post. This Halloween party mix recipe is really easy to make, albeit a bit messy. (Well, I always get messy melting and mixing the white chocolate.) Still, I recommend you make a double batch, especially if you’re planning to serve it to a crowd. The snack mix is that good and that popular. 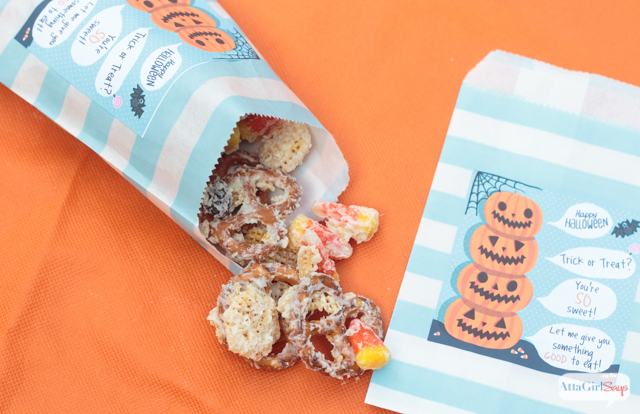 This candy-coated Halloween Party Mix is definitely a treat. 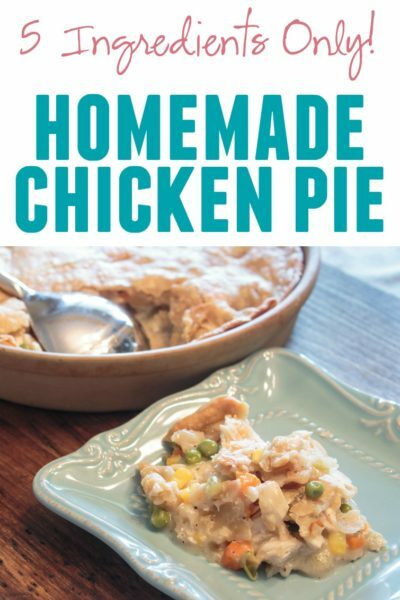 It's a crowd favorite, so I recommend making a double batch! Combine all the ingredients, except the white chocolate chips, in a large mixing bowl. Following the directions on the package, melt the white chocolate chips in the microwave or over a double boiler, being careful not to let the candy seize. Once chocolate is melted, pour it over the cereal mixture and quickly but gently stir by coat. Pour the candy-coated cereal onto a large baking sheet. Spread into a thin layer and allow to cool. Once the mixture has cooled and the chocolate has hardened, break up any large clumps of party mix. I love serving this snack mix at parties because it’s popular with both kids and adults. 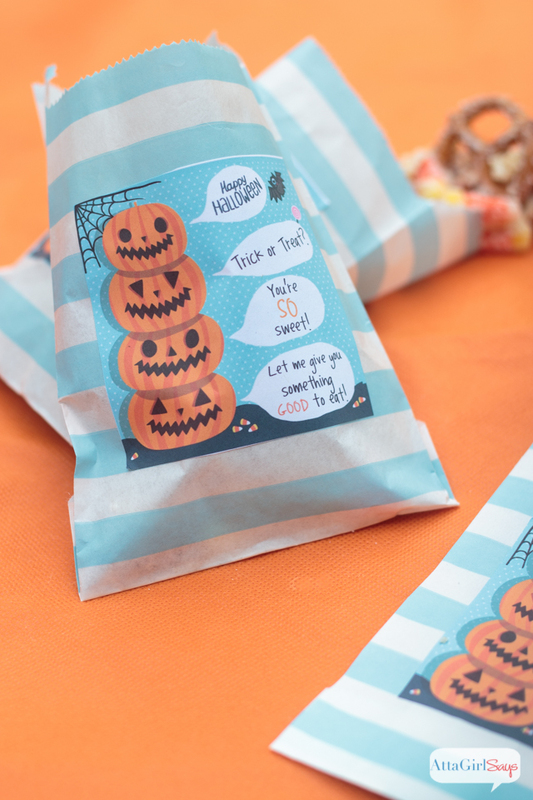 But it also makes a great take-home treat, and that’s why I decided to make these cute Halloween labels I’m sharing today. I put mine in some cute striped treat bags I had on hand, but these labels also work on cellophane treat bags or any small bags you find. 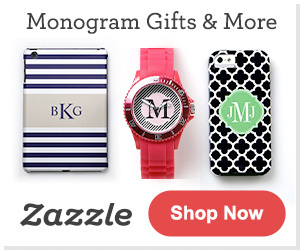 The labels are 2.75 inches square and print nine to a sheet of letter-sized paper. 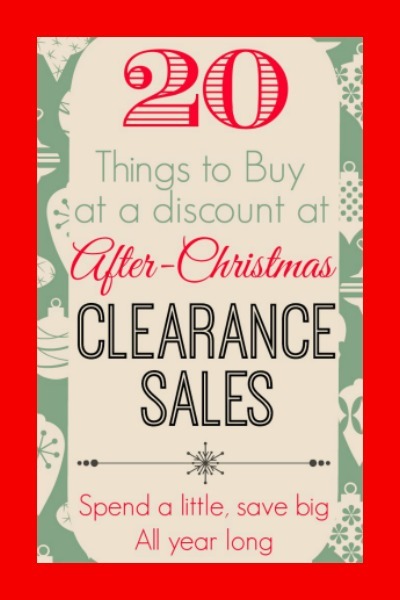 I printed mine on full sheet adhesive mailing labels and cut them out. But they also work on these diskette label sheets from Online Labels. 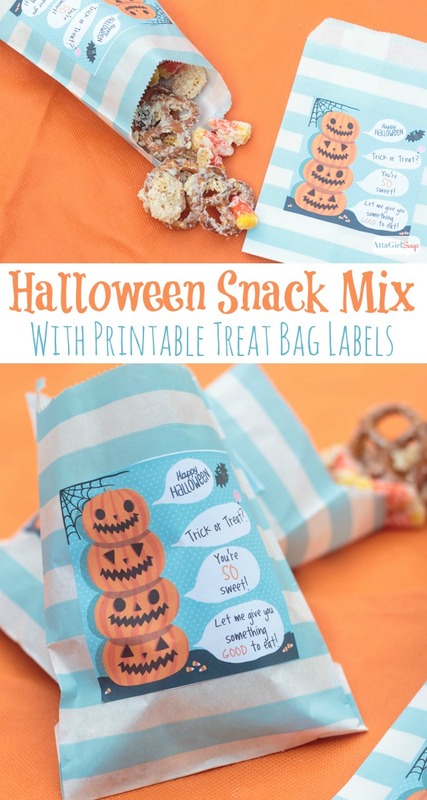 These labels work with any kind of Halloween treat or snack mix, like those my blogging friends are sharing below. So many yummy and spooky projects this month! 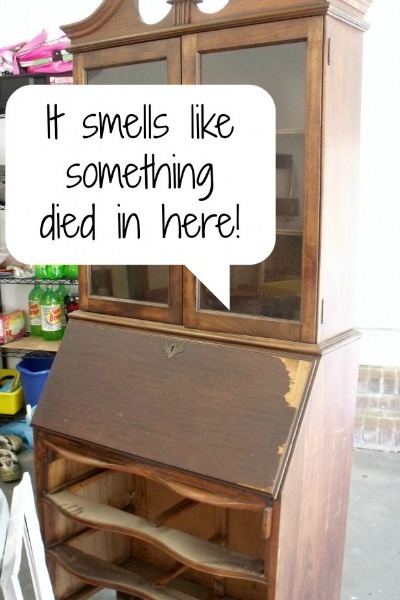 We’d love to see your Halloween projects, as well. Share them on social media using the hashtag #CelebrationsOfHome and we may feature you! 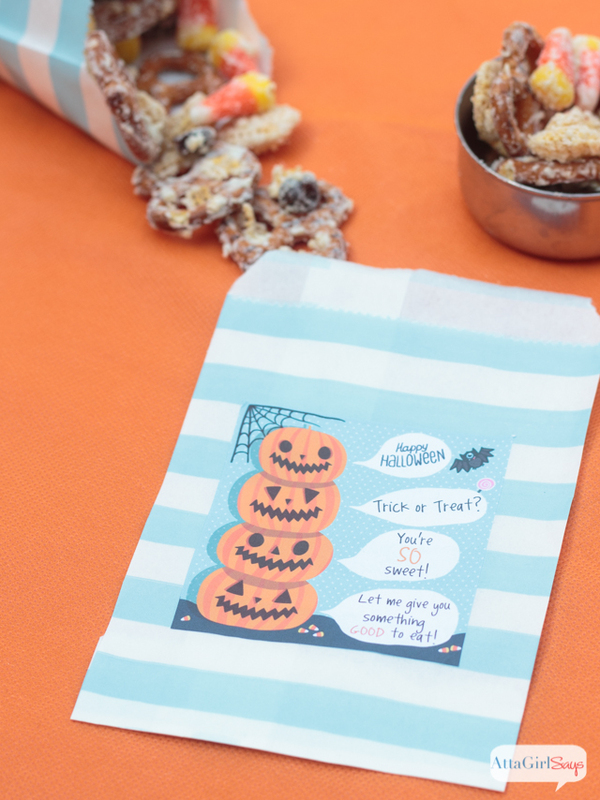 The snack mix looks yummy and the printable label is just adorable!! 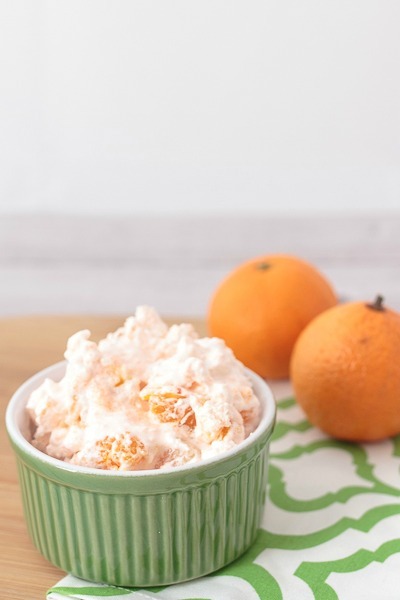 Oh goodness – this sounds totally yummy and totally addictive! 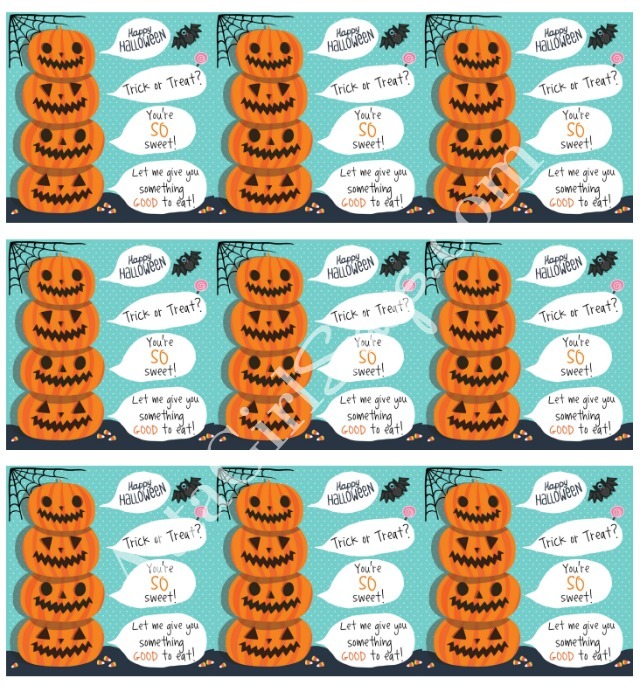 And that printable is pretty cute too! This is the cutest bag I have seen for Halloween! I love the non-traditional colors. For real, you hit it outta the ball park with these! oh, and the candy mix looks great too!